Some people hear us, but they just don't listen. 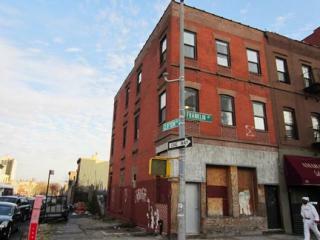 Now in this market, for $1.3M, you can still get in on the same block as a $2.5M+ property like 377 Grand Ave? Now we're talkin'! Moan about the 14-15' width if you must, but this is a great look at this pricepoint in this neighborhood now. Sure, some of the renovation is from the 80's (the 1980's this time), and you may get lost in the stylishly-staged pics and be disappointed in person. But what were you expecting, 110 Gates Avenue? 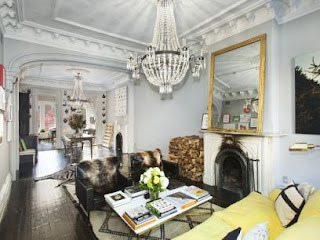 This room will almost remind you of Jenna Lyons' $4M place. Besides, who needs a gut-reno when nifty wall-paper is WAY cheaper than actually re-doing the kitchen?? Brace yourself for a few of the details to be less savory than they are stylish, but with a "new boiler and water heaters", perhaps much of the heavy lifting is already done. If you're looking for what might be even more value in a narrow Clinton Hill home, skip on over to 135 Cambridge Place, like we've been saying for a few months. Ideally: an all-around great look on a lot of levels. 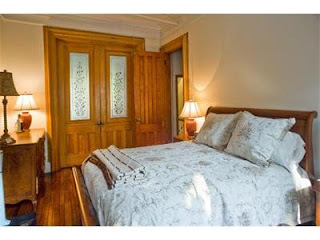 Luckily, one mile east and much closer to the train you can still cop this home's historic cousin for almost half the price. 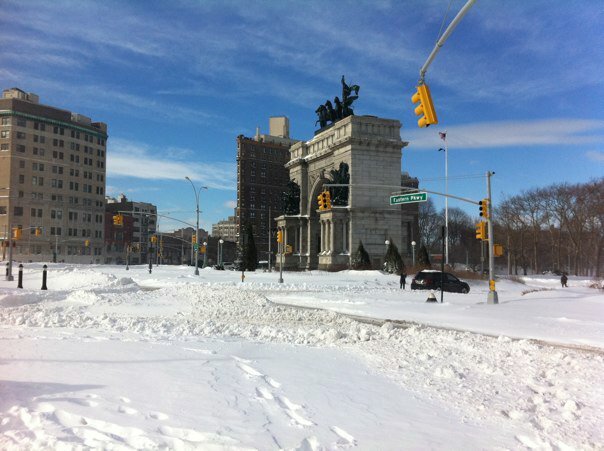 But did you know that Eastern Parkway is supposedly "the world's first parkway"? 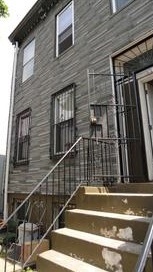 676 Eastern Parkway is a barrel-front limestone home located between Brooklyn Avenue and New York Avenue listed for months now at $999K. This 18' x 50' single-family house weighs in at a healthy 4,000+ sqft on a 127' lot, giving you a ton of FAR to play with. 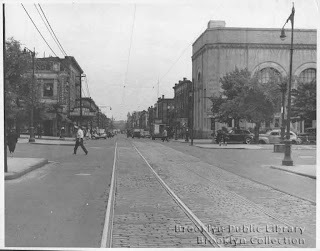 Most of the extra depth of the lot is shot on the front yard setback from the street, which actually comes in handy on Eastern Parkway - even with the side roads that were intended for delivery wagons. A single-family doesn't give ya the rental income many might be looking for, but it's used as a 2-Fam with a separate entrance, so there's that. It may not wow you with certain original details (there are still plenty) or modern upgrades, but this house is move-in ready today - even if it doesn't all match your taste. Is a million dollars a lot of money for what many would consider a fixer-upper? 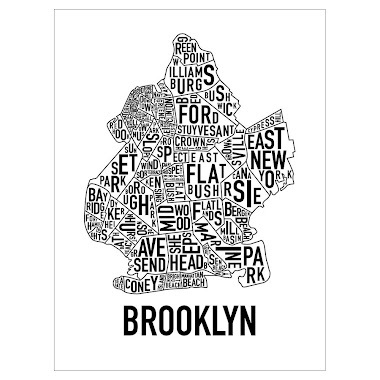 Brooklyn is effectively the 4th largest city in the US all on its own, and you mean to tell me all the nice mansions from ~100 years ago is where the value is in this city? 414 Stuyvesant Avenue, we're looking at you! 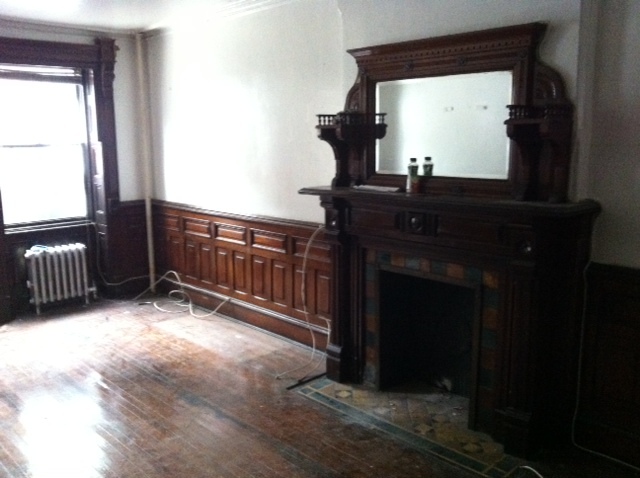 Were you sad to see Crown Heights prices poking past $1M for fixer-uppers this Spring/Summer? Well, where were you last year when Platinum Members we're lining up the purchase of a turn-key limestone beauty like 931 St. Marks Avenue at a great price? That's the type of pricing another lovely limestone like 1310 Pacific Street should be commanding in this market. 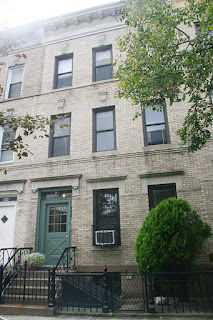 If you missed your chance on a 3-story limestone like 355 Eastern Parkway (or weren't ready to follow it well into the $900K's), then you shouldn't sleep on 676 Eastern Parkway. 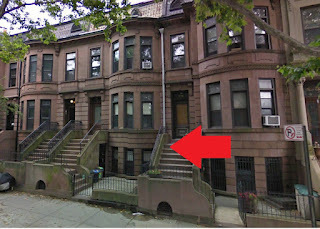 Corcoran is about to drop 676 Eastern Parkway's Crown Heights cousin on ya (with an even deeper yard!) pretty soon for an even lower list price, but one that's bound to be surpassed again. Get on the bus now because gentrification - like time - waits for no man. Pro's: curb appeal, high ceilings, set back from the street, move-in ready, world's first parkway! 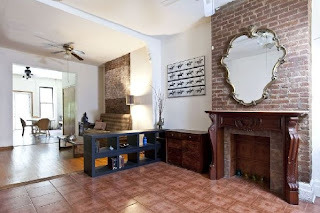 Ideally: anything with a $200-handle on the price per square foot is like a no-brainer now. Unless it's an SRO or a gut - and even then sometimes it's still okay! 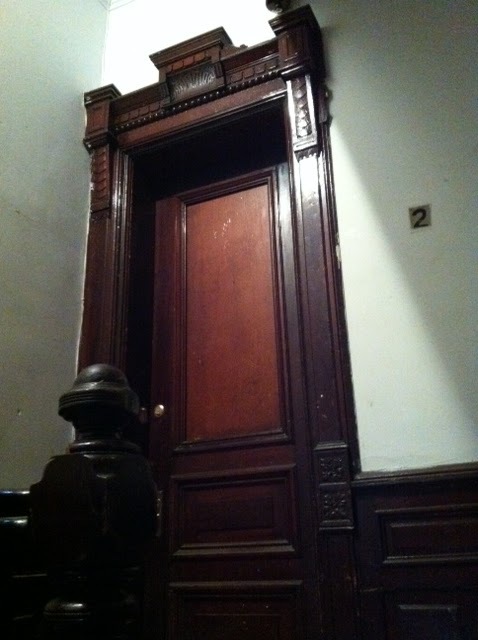 After literally months of calling this absentee agent for the great Prospect Heights listing at 542 Carlton Avenue, Platinum Members were finally able to get inside to make a bid. On another showing appointment a few weeks later, the agent actually stood us up, calling while we stood in front of the property to notify us that it was in contract. Yep, that's what owners are paying these jokers tens of thousands of dollars for. 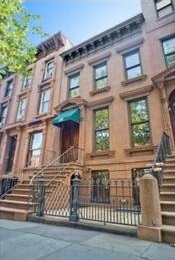 After listing for $1.375M since last year, and chasing almost everyone away, this 20' x 50' 2-Family brownstone closed earlier this month for $1.4M. Where do you have to go to get something this nice for ~$1.4M now? 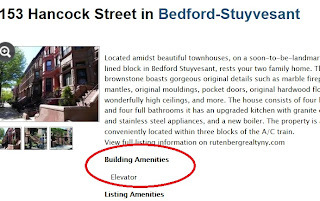 If you didn't know about 439 Bergen Street or have the cash to swing it, if you thought 579 Bergen Street was "too white", if you thought 416 Park Place was "too 80's", if you thought 270 Sterling Place was "too dark", and 27 7th Avenue was "too busy"... now you can go play Goldilocks in Bed-Stuy where a $925K listing from 2010 wants $1.3M for a "needs work" "bring your contractor" 4-Family. 276 14th Street is a tiny 17' x 30' 2-Family with vinyl siding in South Slope. Don't tell the Unicorn Hunters that it listed for $949K in May, had a contract in a month, and sold this month for $965K. 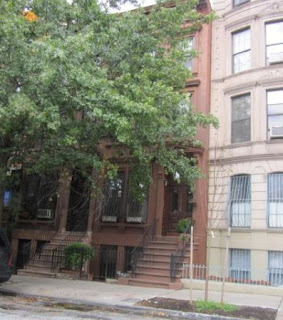 1078 Park Place was a ridonkulous 7,000 sqft corner opportunity in Crown Heights. Buyers with millions in the bank looking for a steal passed on it because it needed a C of O change, like any decent repositioning play does. 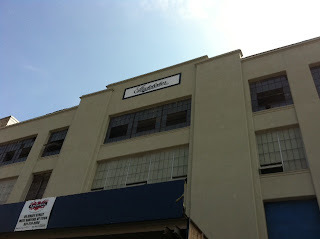 Can't wait to see what they do with this 24' x 90' monster that sold this month for $630,500. 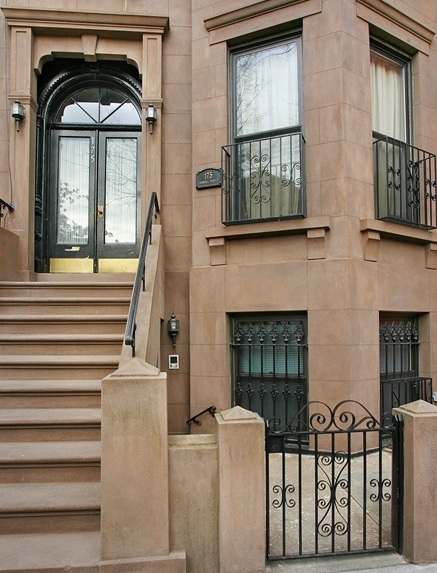 296 Dekalb Avenue was a great little Clinton Hill play listed since last year off & on at $1.799M. 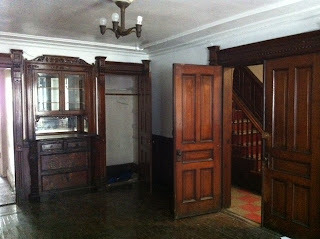 Like Brownstoner, many tried to tell us this wasn't worth that price then because the immaculate 287 Dekalb Avenue closed for $1.8M last June. Well, don't tell those people that price was negotiated months earlier. You can't buy Apple stock today if you're bidding at prices from over a year ago. And 287 Dekalb still needed new kitchens & baths. Just like 338 Clinton Avenue, which was in contract above $1.9M (and wants $2.6M now) by the time people were scoffing at 296 Dekalb. 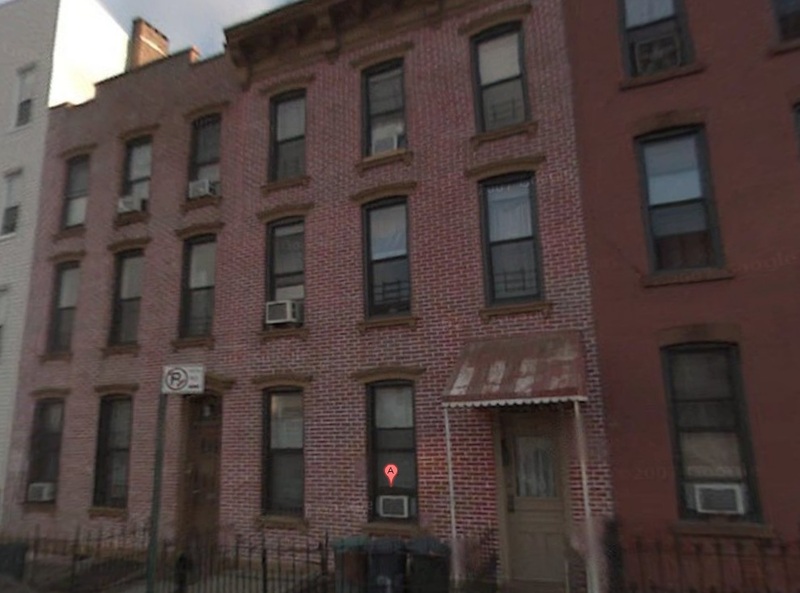 Accordingly, 296 Dekalb Avenue closed this month for $1.779M. 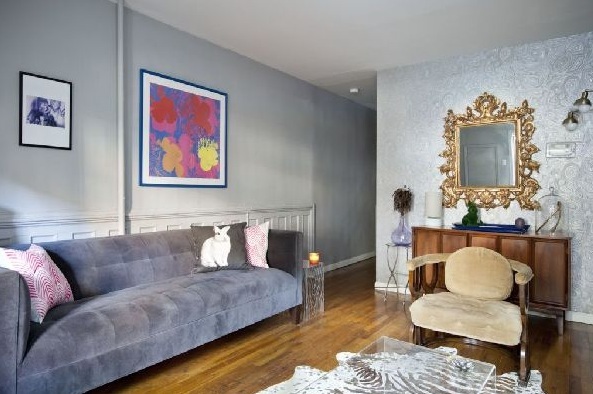 The painfully-generic renovation on the 4-Family at 175 Carroll Street in Carroll Gardens made many gasp at the original $2.625M asking price. Then it dropped only a little to $2.55M. But that's still "just" $655/sqft, not far from the area's average psf, and only a few blocks away from ~$1,000/sqft fixer-uppers in Brooklyn Heights. It sold this month for $2.395M, and we can't imagine they won't be putting more into it to make it look less 1990's rental-grade. And on the condo front, 237 Cumberland Street, #3 was a shiny renovation in Fort Greene that wanted $1.799M after the crash and came back at $1.695M at the end of last year. 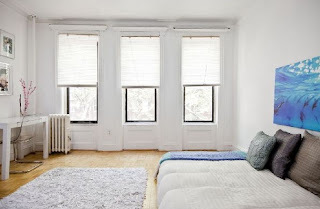 Brownstoner ostensibly didn't see it working at ~$1,000/sqft then, yet it still manages get a contract in a few months and sell for a lofty-feeling $1.5M this month. A little food for thought for those who doubted a 20' x 35' shell across the street at 242 Cumberland, which the listing broker told us needed as much as $1M in work, and sold for $1.375M cash just a few months ago. Or maybe you'd prefer a Fort Greene SRO around the corner at 404 Clermont that just sold for $1.4M all cash? And to think, it was pulling teeth to get a $1.2M offer out of some low-ballers on a "set it & forget it" turnkey 3-Family listed at $1.39M like 308 Clermont Avenue this Spring! 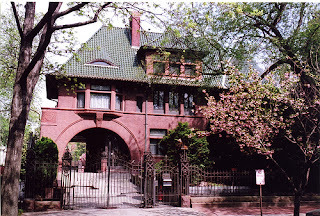 The last house we covered was a real listing that sold for a great price because you couldn't find it on your Streeteasy or your New York Times. It's a pattern we've seen play out over and over. 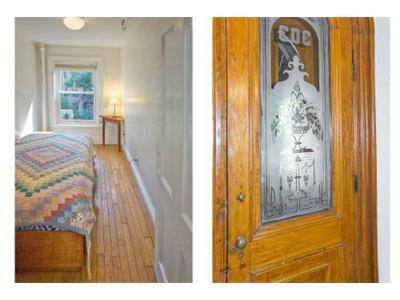 Today, however, we have a great house in Bed-Stuy full of original details that you can find on Streeteasy for $999K, but it wasn't a real listing for most of its lifespan on their site. 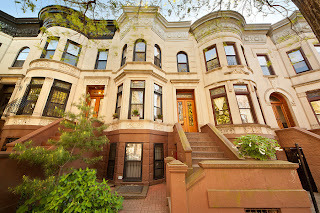 153 Hancock Street is an amazing 2-Family home near the Nostrand A train on one of Bed-Stuy's most lovable blocks. We also visited Streeteasy's office last week, practically begging them to let us bring our Platinum Member listings to their platform, but it was nothing doing. 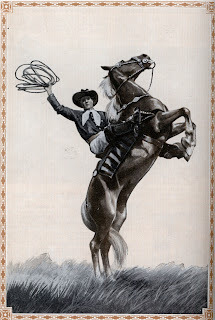 Oh well, seems like we gotta keep navigating Brooklyn's wild west the old-fashioned way. 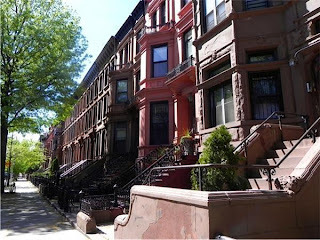 Just because a nice Brooklyn brownstone doesn't show up on your Streeteasy or your New York Times, doesn't mean it isn't real or that it doesn't exist. Dozens of real, great listings abound that don't always show up in the typical places. In fact, some of the best deals are deals in the first place because not everyone's seeing them. Is 1077 Dean Street with all its original wood details really worth about half as much as 1259 Dean Street? Of course not. But we're willing to bet that less than half as many people knew about 1077 as knew about 1259. 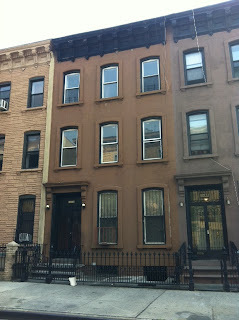 Platinum Members were inside this value 3-Family at 1054 Dean Street since this time last year. 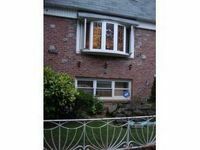 The agents even raised the asking price from $750K to $779K when they realized what they had on their hands. 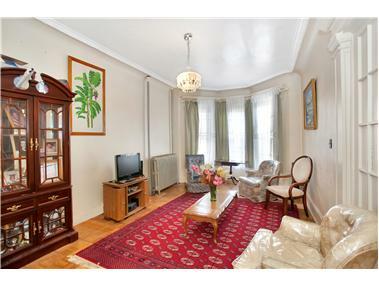 Seasoned buy & hold renovators saw the value in this building around the $700-$750K range. Many users weren't too impressed with the interior, which was certainly nothing nearly as nice as 1077 Dean. We preferred the value in 1142 Dean above them all, but who wouldn't want a full 3-Family for a condo price? 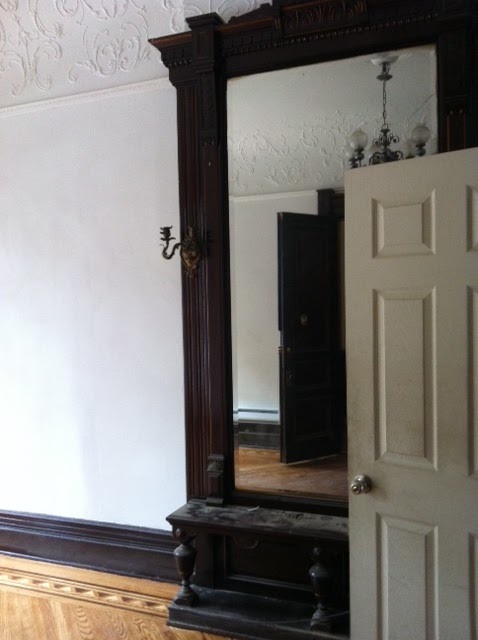 Getting good bones around $700K has been the move for a while now in Crown Heights. Especially just down the hill from the prime commercial corridor of Franklin Avenue that makes even 3-story fixer-uppers get into the $900K's when marketed well. 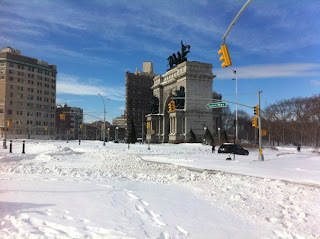 Even Brownstoner can't deny this neighb' anymore. In fact, 1054 Dean Street is also a tennis ball's throw away from where Brownstoner's freshly pulled the wraps off the revamped Studebaker sign at 1000 Dean Street for their upcoming workspace project. So what's the catch? Well, 1054 Dean wasn't listed well, it didn't show too well, it didn't have many details to gush over, it needed plenty of fixing, and people were just catching up to Bed-Stuy & Crown Heights. 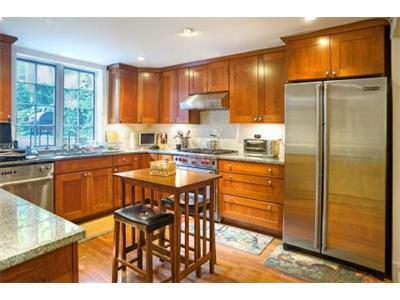 1379 Pacific Street still looks like a better buy, but this location for $750K is a value for sure on Dean Street. 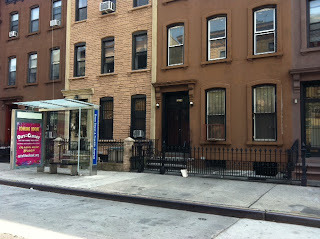 Another big snag about the location, though, is definitely the bus stop in front of the building, à la 678 Dean Street. Not a total deal-breaker if you put the bedrooms in the back. This play is another winner in a neighborhood that's making itself known for value. Platinum Members are snagging the next-best $750K in town as we speak. Is this worth $1.1M+? It is what it is. Sure, there's way more value in a 4-Family like 1379 Pacific Street under $700K from a "whole dollar" approach. But for a true home buyer who can swing an FHA loan, wants rental income instead of maintenance charges, and loves the interiors of $3M Park Slope brownstones, what better investment could you conceivably make today with under $250K down? Platinum Members are getting this home's nicer 2-Family cousin for a lot less. 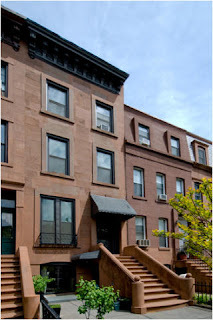 While people with $5M in the bank still miss $3M+ Park Slope townhome bids by $50K, the cluster of flagship $900K homes on the best blocks in Bed-Stuy crossed $1M - and this is news or cause for alarm to someone? The glass is still half-full in Bed-Stuy in our book. But if you really wanna be a stickler for the comps, you might miss how quickly things are moving over here. And, let's keep in mind that we're still talking about a price range that nearby condos go for all the time. 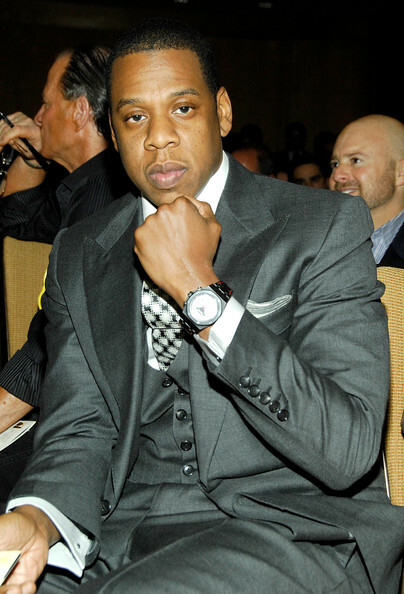 Bed-Stuy native Jay-Z says, "If a man test my 'Stuy / I promise he won't like my reply." He claims to be such a forward thinker too, "I'm so tomorrow, the Audemars [watch] says yesterday / which means you on time delay." It's often forgotten that real estate comps are a severely lagging indicator, and by the time these newer price points are finally closed & recorded for all to see, might we be looking at even steeper pricepoints? Would-be buyers in South Slope once bid $1.1M - $1.2M to low-ball a property. Now they bid $1.9M and they're still a few hundred thousand short. 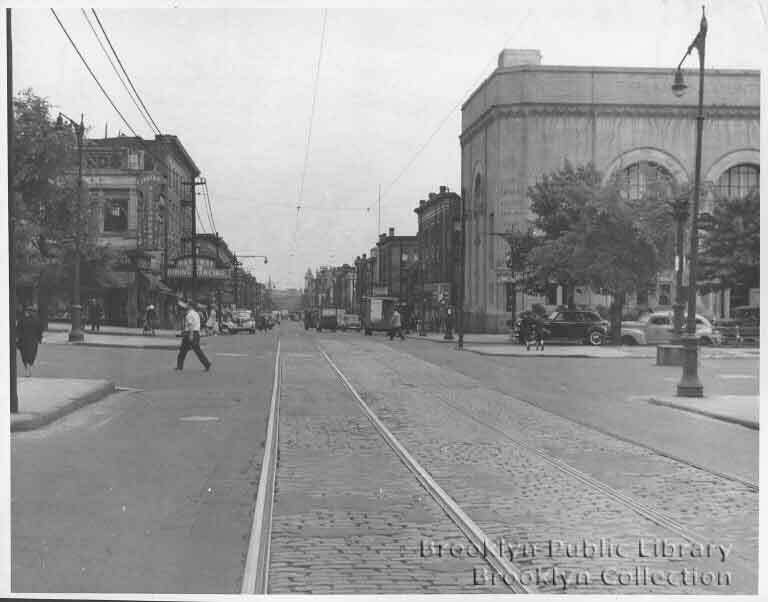 We're not saying Bed-Stuy is or will become Park Slope, but we've seen this movie before. As always, understanding the market, acting accordingly, and getting best of breed are key. You don't need to be Home-stradmus to know that. Ideally: if you can get it at the right price, this is a GREAT look! 502 Prospect Avenue was huge 20' x 55' 3-Family on the edge of Windsor Terrace and Park Slope that came out for $1.559M last year. We were calling it the last Park Slope value of the season. 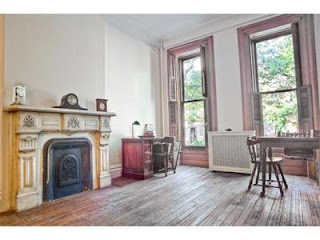 It somehow got written off while people tried to chase the fixer-uppers basically as close to the park but at double the price per square foot. It closed this month for $1.475M. 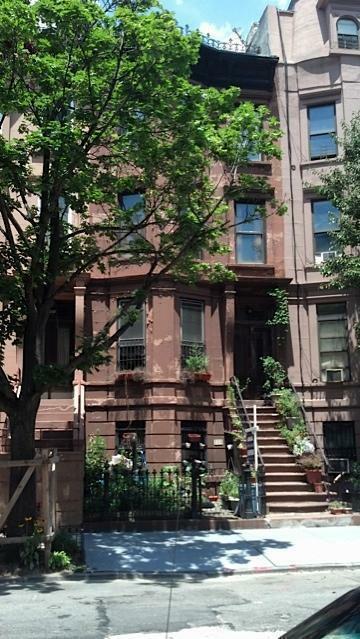 If value/outer Park Slope isn't your speed, maybe you were quick enough to pull the trigger on 532 8th Street. Core dropped this gorgeous house on ya in May for $2.095M, had a contract in 3 weeks, and closed for $2.325M last month. 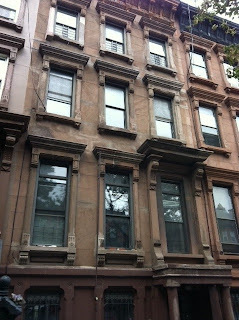 269 Sackett Street is another great 4-Family in Cobble Hill that actually had some value with what goes for $2M+ over here. It listed for $2.175M in the Spring, had a contract in just over a month, and sold for $1.9M. 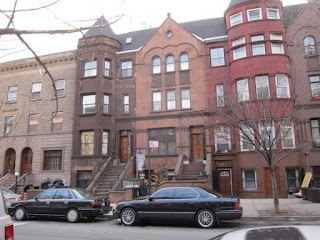 Compare to the likes of 116 1st Place, 564 Henry Street, and 122 Carroll Street. 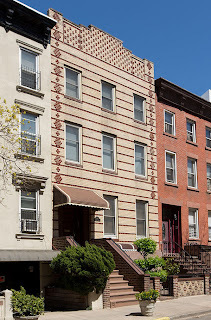 187 Sterling Place was another "just across Flatbush from Park Slope" play that listed last spring for $1.799M, dropped to $1.749M by the Fall, had a contract in a few months, and closed last month for $1.61M. 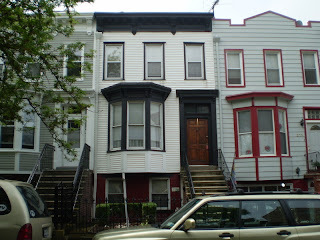 How many people do you think would pounce on this 3-Family for a much higher price if listed today, even at its 16' wide? 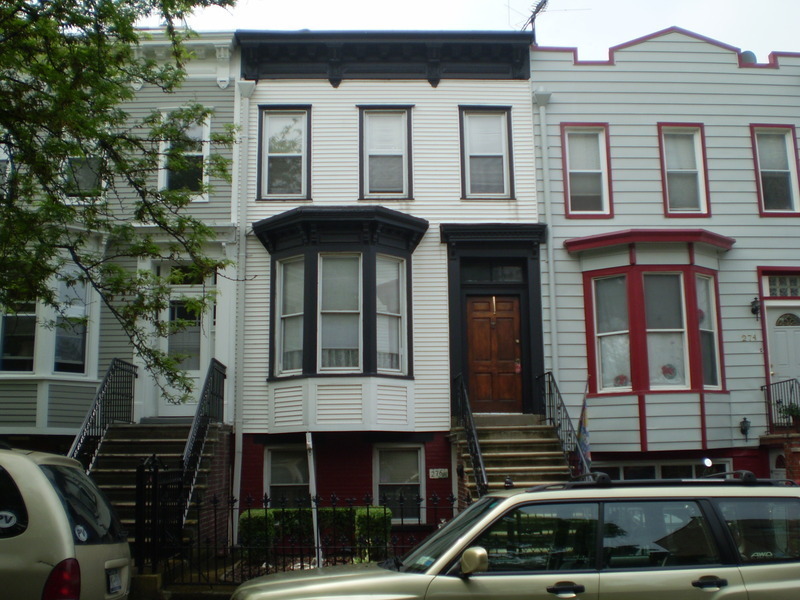 If 16' wide in Prospect Heights isn't your speed, maybe a 16' wide 3-Family like 113A 2nd Place in Carroll Gardens might do the trick for ya. Closed for $1.8M last month. 67 Adelphi Street is a 2-Family on the northern edge of Fort Greene that wanted $750K back in the day, and Brownstoner didn't think that asking price "was low enough". Just sold for $890K last month. 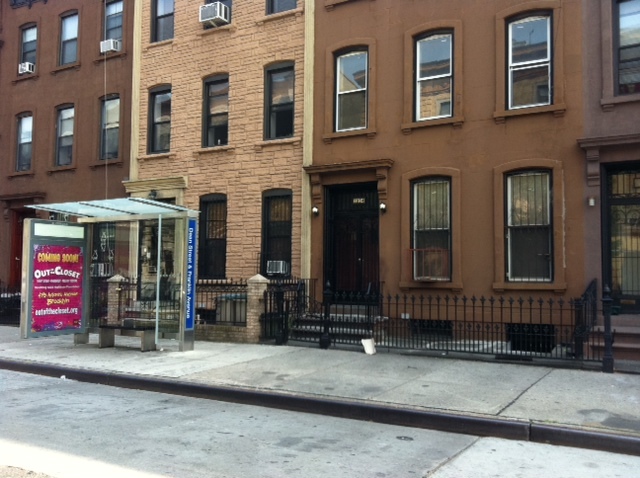 323 Franklin Avenue is a corner mixed-use spot on the edge of Clinton Hill & Bed-Stuy that gets $900K last month. 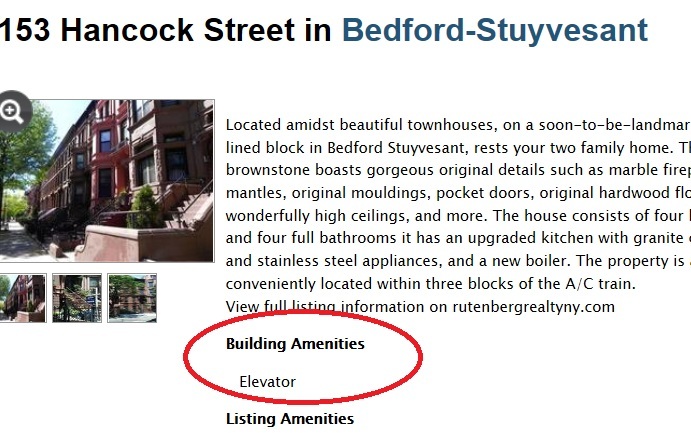 So much for some jokers thinking Vanderbilt Avenue mixed-use is worth $850K or less. 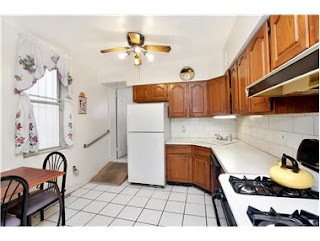 You can see more of the uninspiring, generic rentals here. 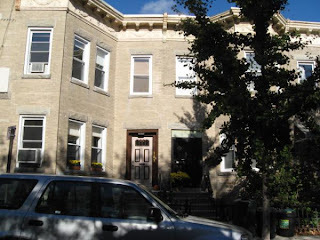 253 20th Street is a "Park Slope" (read "Greenwood") 4-Family with pretty nice rental income that listed for $1.499M last year and just got $1.25M this month. 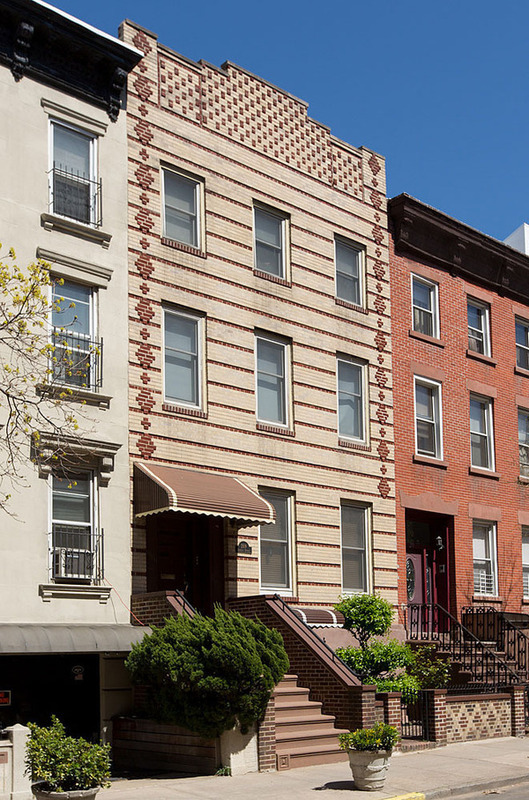 103 Vanderbilt Street, also closer to Greenwood Cemetery than Prospect Park, was a 2-Family limestone that listed for $999K and got $980K this month. 818 Prospect Place was a detached brick 4-Family / "rooming house" listed for $599K last year. 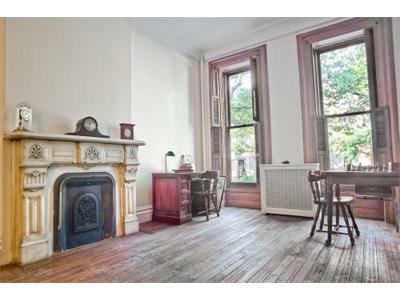 It just sold for $630K and is bound to ruin your price per square foot comps when you try to low-ball a Crown Heights beauty this Fall. 1015 St. Johns Place is a funky little 2-Family that listed last year for $775K, got a contract this Spring when things heated up in the area, and closed last month for $715K. The castle at 1142 Dean Street in Crown Heights closed for $930K. A jewel and a steal that many missed for all sorts of reasons. 883 Park Place was a Crown Heights stone-exterior multi-family short-sale steal that listed for $400K in the Spring and closed for $385K. 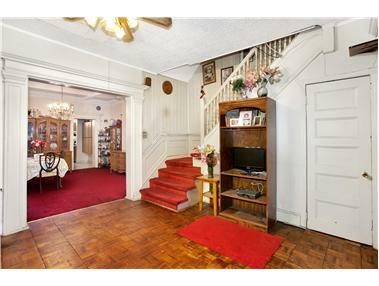 Bound to be a gut, but it's also bound to mess with people's heads for a while too when they're bidding on Corcoran fixer-uppers north of $900K. Keep in mind, it's an SRO. 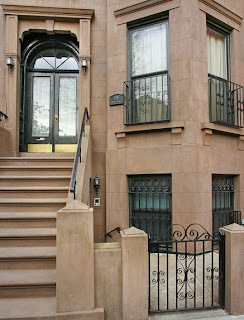 And that was enough to deter folks from even Park Slope winners like 135 St. Johns Place. Speaking of SRO's, 404 Clermont Avenue wanted $1.5M all-cash in Fort Greene since last year. Many buyers with less than $500K in cash said they'd like the deal at this price (though couldn't actually swing it), and many with the cash to do it said it's only worth $1.25M. It closed for $1.4M all-cash in June. 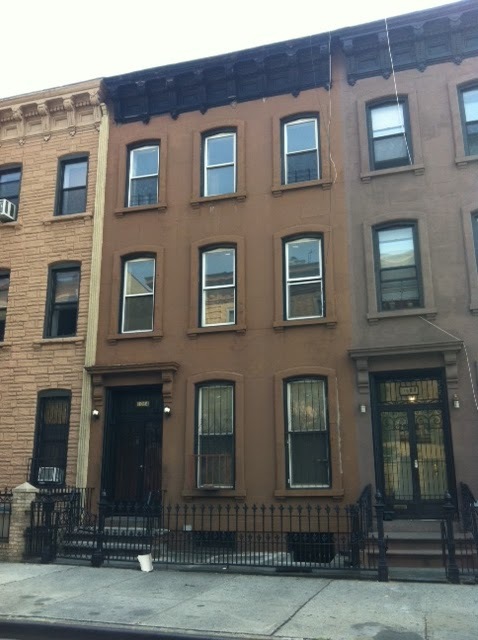 303 Vanderbilt Avenue is a renovated Single Family home on a cute brownstone block between Fort Greene and Clinton Hill. Whether you call this location "Fort Greene lean" or "Clinton Hill chill", this straightforward listing with a sensible $1.599M price tag shows exactly what's going on in these streets right now. 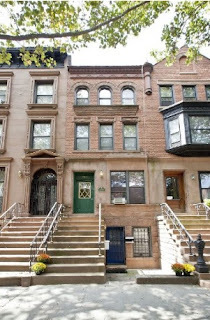 It's nestled right between a Clinton Hill fixer-upper winner like 101 Gates Avenue and a blast-from-the-past straggler like 308 Clermont Avenue. Corcoran landed $1.43M this Spring for 101 Gates, but that place could use a modest amount of work. 308 Clermont is a generically-renovated 3-Family with a fading-but-nice brownstone exterior that was a steal at its relisted price this Spring of $1.39M, and has wasted lots of people's time drifting up towards a new ask price of $1.8M. 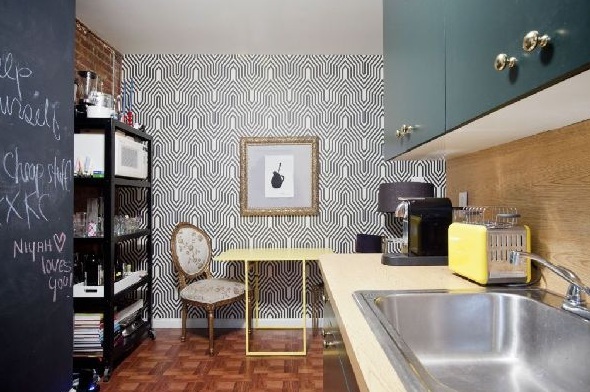 Spare yourself the hassle when 303 Vanderbilt is priced just right. You've gotta like what you see at 303 Vanderbilt. 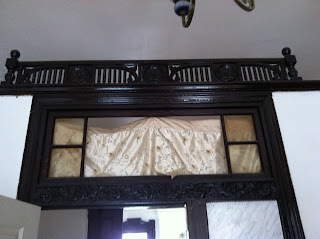 Did somebody say "5 marble mantles" and "pocket doors & crown moldings"?? Then you get the modern upgrades in the kitchen to boot? Even at 18' x 45', you'd buy one floor this nice for $550K all day, so three floors for less than 3 times that ain't hard to justify one bit. 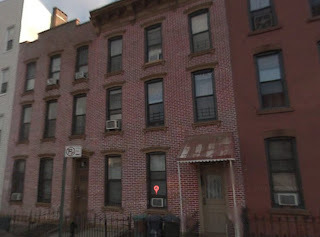 Besides, if you wanna talk comps, you're only a few blocks from a deeper fixer-upper 4-Family at 289 Clinton Avenue that fetched $1.58M this Spring (after a revival of the listing), and a $1.9M+ sale at 338 Clinton Avenue in need of "gut rehab" that wants to flip for $2.6M now. 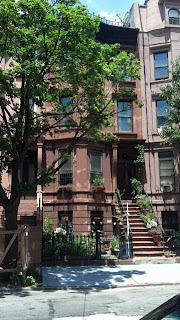 This is Clinton Hill's answer to 416 Park Place in Prospect Heights. Even die-hard Manhattanites (some of who rent in Queens) fall in love with Brooklyn when they walk these streets around Clinton Hill. 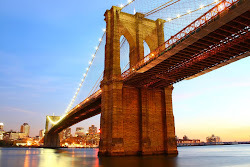 As long as the Brooklyn Flea is a destination, that's just another cherry on top of the unmistakable vibe people love this area for. Remind us what $1.6M gets you in the Slope again these days...? ?